Only just available… The second in a brand new series of high quality limited edition prints all centred around images that have caught my eye when travelling. 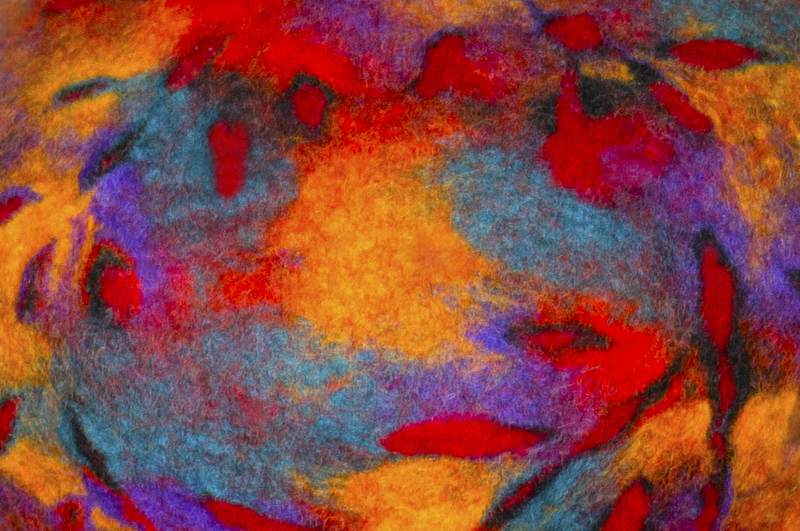 This one inspired by the colours and textures of felted material discovered on a market craft stall, when journeying through Mostar in Bosnia. Cost £120 ($155) per print. All A3 in size (29.7 x 42 cms – unmounted and unframed) with free P&P worldwide. Top class studio mounting & framing is also readily available for UK orders. A most beautiful work !! That colour and texture of which you speak is so wonderfully represented here, Scott. Your gift shines.